The Cavaliers hold the highest regard for every single alumni, volunteer, educator, and stakeholder that passes through our doors. 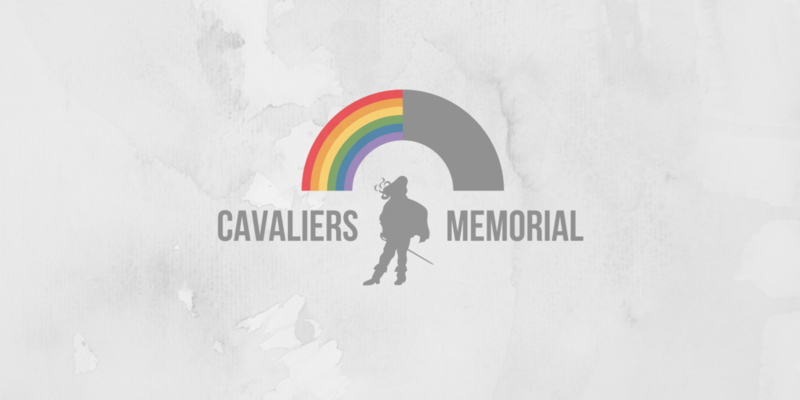 We do our best to honor their memory through the Cavaliers Memorial; a special tribute to those who have passed beyond the rainbow. This archive is maintained by our Alumni Association and is available for the public. Click below to add to the Memorial. Events for memorial, channels of regards, special pictures to share, etc. Thank you. We will do our best to update the Memorial as soon as possible. If the embedded sheet above is not working, click below to view the memorial.